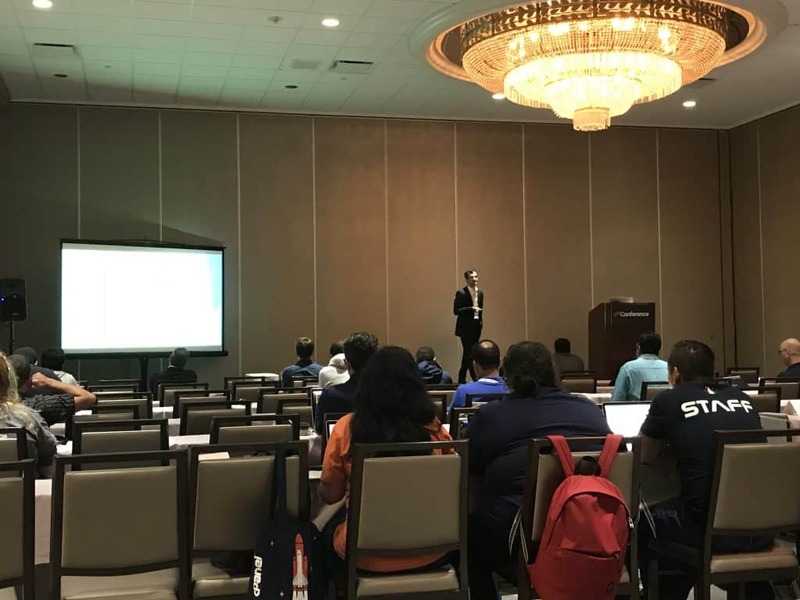 This week NameHero attended the annual cPanel Conference, hosted in their hometown of Houston, Texas. 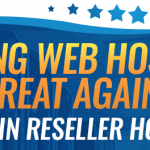 Personally, I was amazed at the number of companies within the web hosting industry that call Houston home and the vast amount of talent out there. While I did really enjoy Fort Lauderdale last year, I believe Houston was a good pick for this year’s conference. The Westin Galleria was a prime location for a conference with it being right inside the iconic Galleria mall. The food provided at the conference was excellent, but the location inside The Galleria made it extremely easy to meander over to a restaurant for meeting with several of our vendors. Despite eating a lot, it was really nice being able to catchup with familiar faces as well as meeting a bunch of new people! 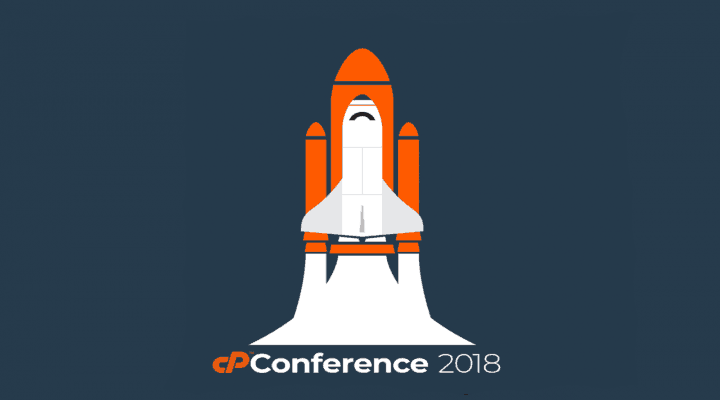 The cPanel Conference is one of the few I attend because of the sessions. Many other conferences, I go primarily for connecting with others, but this one I primarily go for the educational value. I’m a firm believer that if I stop learning, I start falling behind, so if I can pickup one thing from a session, I’ve gained great value! Opening Keynote – Blockchain: The Change Coming To Web Hosting – This talk was given by technology writer, Monty Munford. He was extremely entertaining and has certainly been around since the early days of the Internet. 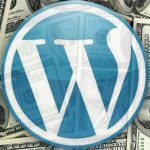 I’m also a huge believer in the Blockchain and feel like it’s going to bring some very positive value to the web hosting industry (as well as many others). Unfortunately this talk ran a bit short on time before Monty was able to get into grave detail, but I’m really glad this subject was presented. 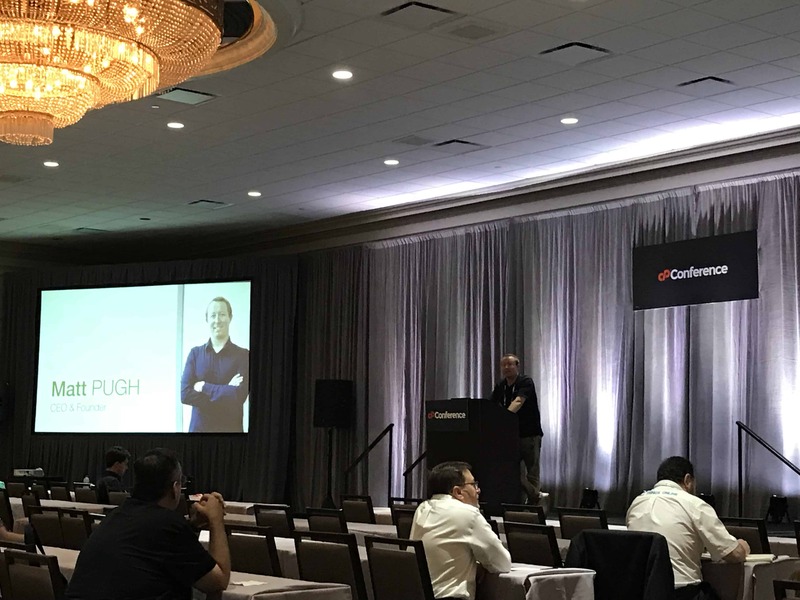 How-To: Improve Email Deliverability With Your cPanel Server – This session was hosted by Kevin McGrail, CEO of Emeritus. 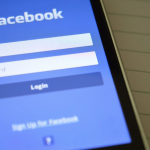 Email delivery is always a big challenge for any shared web host in the industry. Kevin presented many tools to help take a proactive stance when it comes to monitoring malicious emails on servers and how to correct the issue before it comes a problem. As many of us are aware, once you start getting placed on multiple RBLs, the problem can take a lot longer to fix. Very beneficial session for the NameHero team! Remote Employment And Offshore Outsourcing In Web Hosting, An Insight – Jawad Tabrez from A2Hosting held this session. I had the pleasure of meeting Jawad at last year’s cPanel Conference, so I made a special effort to attend his talk. It was interesting to hear his experience working with remote teams at A2Hosting and I greatly appreciated him sharing some of his insights. A2Hosting is a company within our industry I hold a lot of respect for and having talent such as Jawad on their team is one of the reasons. Unfortunately this session also ran short on time but he made some excellent points, especially having remote workers. I think any web host that’s ever had a remote employee learned something from this! Great job Jawad; it was a pleasure seeing you again! 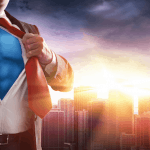 cPanel Migrations – Obviously this is a very hot topic for us here at NameHero. We do a ton of these each day, so it was a pleasure listening to Andrej Walilko of Liquid Web share not only his experience but his expertise. 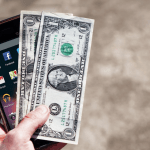 While cPanel has a wonderful suite of transfer tools built in, there are some extra things you can do to see through a successful and pain-free migration. Andrej said in his talk, he was going to share some stuff that would save us thousands of hours of trial-and-error and he was correct! He knows his stuff inside and out, he’s a true asset to LiquidWeb and the industry as a whole. Fantastic session; it was heavily attended for a reason! Demystifying High Availability WHMCS – We’re a pretty big Reseller of WHMCS software. We include a complimentary Starter license with our Corporate Hero Reseller package, so we’re very familiar with their organization. 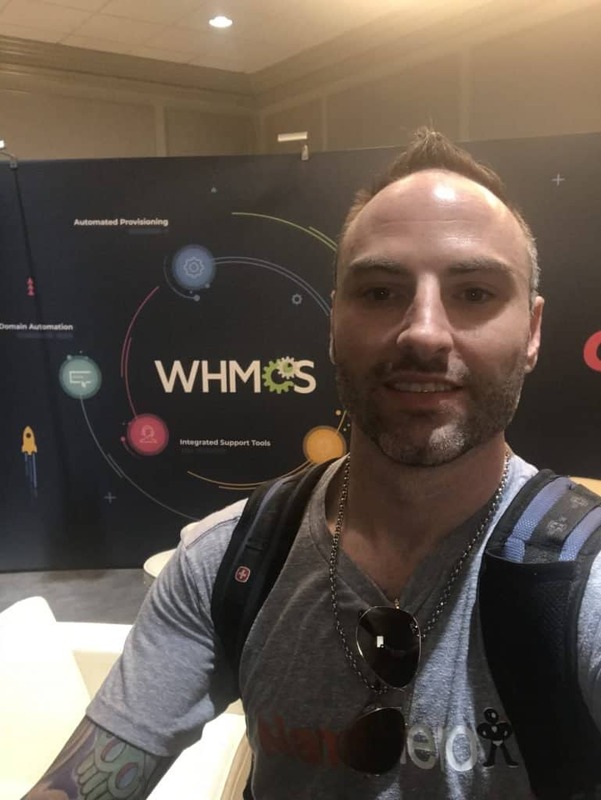 This talk was held by WHMCS founder and CEO Matt Pugh. Specifically he talked about deploying WHMCS in a high availability infrastructure. I feel like this talk was specifically directed towards me as we’ve been tweaking our own installation at NameHero for high availability. Coming in WHMCS 7.7 is sessions stored in the database which is what our team has been praying for over the last year! We’re so excited for this and other features coming to WHMCS. I also love the way the development of WHMCS is heading as it’s such an essential piece of software for our industry! 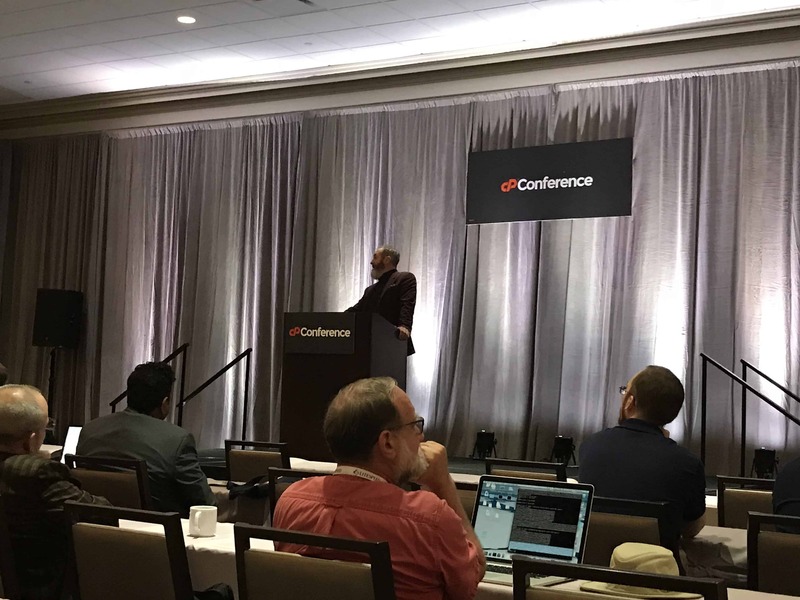 Keynote: Where, When and Why – On the final day of the conference, cPanel’s own Eric Ellis gave one helluva a keynote! He walked us back through the years of cPanel, showing the growth, and continued development of the software. It was really fun for someone like myself as I remember the first interface when I installed a copy back in 1998 and have been truly amazed about how far they’ve come (anyone out there reading remember the first Fantastico icon). In my opinion there is nothing like it and have to give a lot of credit to Nick’s leadership over the years successfully executing his vision. I believe everyone in attendance walked out with some great motivation as to what the future holds for cPanel. Security Roundtable: Let’s Discuss Security In The Hosting Industry – I was actually asked to sit on the panel for this session alongside CloudLinux CEO Igor Seletskiy and cPanel’s own JD Lightsey (with Scott O’Neil being the moderator). Without having too much bias, I felt like we struck up a great conversation about some of the security challenges we face as an industry as a whole today. The audience was very engaged in this talk, I think we could have spent hours on this subject alone. It was very helpful hearing how others are overcoming these challenges and I certainly picked up a couple things for NameHero. I want to personally express my gratitude by the cPanel team for asking me to sit on the panel. It was an honor! It’s important to note there were even more sessions, but these were the ones I was able to attend while also fulfilling my other meeting obligations. There were several others I wanted to make, but will have to catch the recordings online! 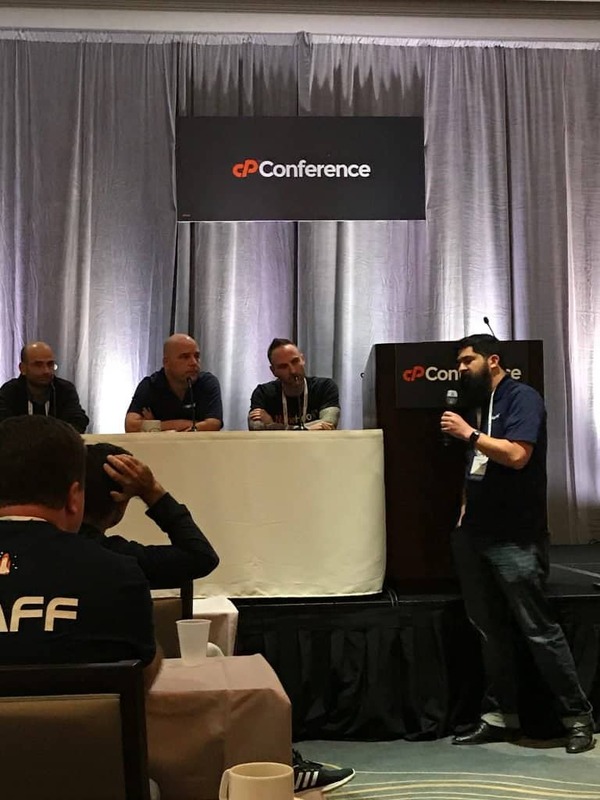 I cannot end this post without specifically mentioning cPanel’s Conference organizer and Manager of Community Engagement, benny Vasquez. benny, your hard work and dedication to this conference shined through. Companies such as us here at NameHero cannot express enough how much we appreciate an event that not only allows us to learn but also to interact with so many throughout the industry. Thank you very much for all your hard work and dedication to put this on! 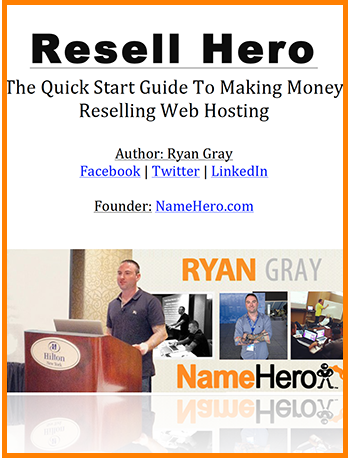 As I mentioned last week, this is one of the best conferences for those in the web hosting industry. Regardless your position in the industry this is a conference you’ll get something out of and you’ll meet some pretty cool people. The Heroes even hung out with some Gators! Not to mention admission for the conference is very affordable! If you weren’t able to make this years, you’ll want to stay tuned for the next one. While they haven’t disclosed the location, I’m sure it’ll be somewhere awesome. Finally, I want to thank all of our vendors, customers, and other industry friends for your time meeting up this week. I wish I had more time to get with everyone, but that’s why there is next year!